This trim plate is designed to fit perfectly with a CanSweep® Sweep Inlet Valve. 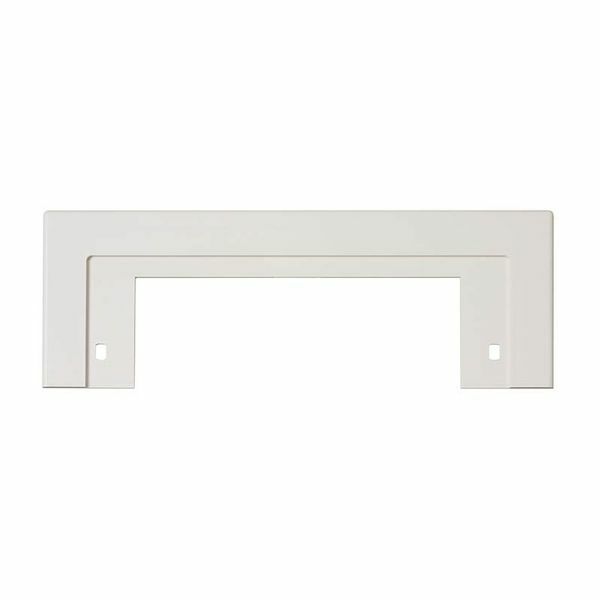 Ideal for retrofit installations, the trim plate conceals an uneven or too large rough in allowing for a clean finish. 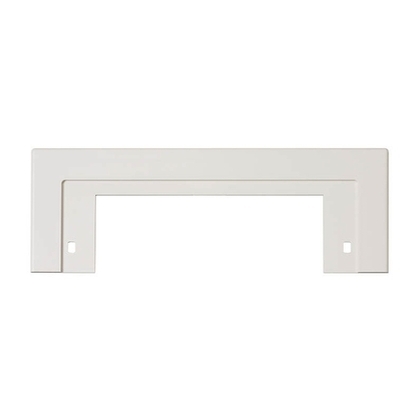 The height of the trim plate can be reduced to allow it to fit into small spaces.